Marinated Food is something I rarely made myself in the past. Until that one day, I learned that marinating antipasti is soo dang easy-peasy! 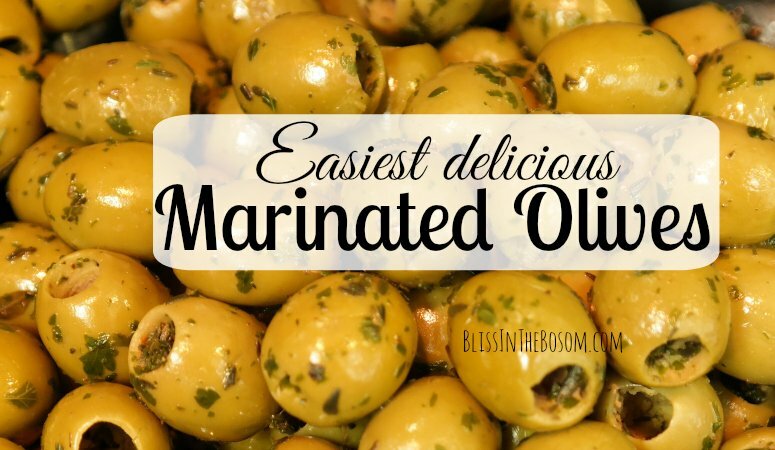 Here is how I learned that valuable lesson and how you can make marinated olives at home. No fuss and still somewhat impressive to tell guests, well, I always make them myself, isn’t it? I learned this when living in Morocco. Why make simple things complicated? And why do I always anticipate that nice things need to be complicated?? 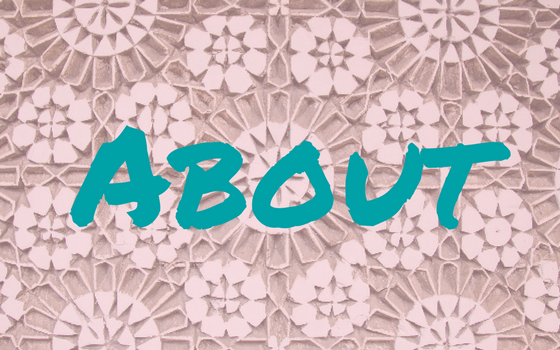 Before I tell you the secret truly Moroccan recipe (that hardly deserves the term recipe because it is so ridiculously easy) I tell you a story. 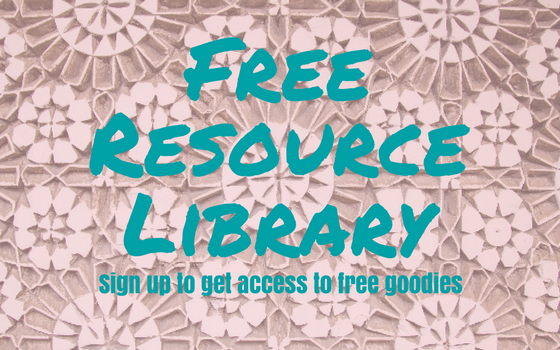 Subscribe to download my compilation of Top Resources to Master Moroccan Cooking! 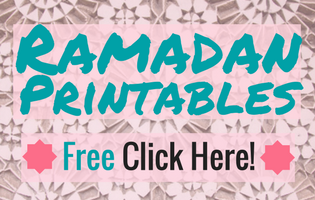 Get all the resources I used to learn to cook Moroccan dishes from scratch, most of which are free! 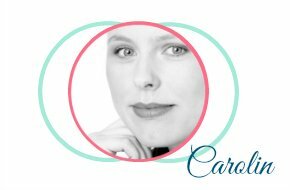 My husband and I used to buy fresh food from a specific market and always made sure to buy olives and such at one specific market stand. We loved the marinated green olives there that the owner made himself. One day we wouldn’t find that guy at his stand that was closed that day. We wandered the market but couldn’t find him. What a pity! 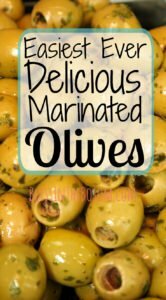 No favorite marinated olives this week! Now, people in Morocco like to talk and communicate. We asked at other stands, tried lots of yummy samples but decided to leave without buying olives. At one tiny olive stand that was somewhat outside the market, my husband asked the owner about the other vendor. But he didn’t know where he was, either. He asked why we wanted to know about him and we told him that he had the best marinated olives in the market. Well, the guy had no marinated food at all. But he had an idea. He told us it was all about freshness and quality. To our surprise, he suggested to make marinated olives right here and now. I wanted to decline the offer expecting that we would have to wait endlessly in the hot sun. But we agreed after trying the green olives he sold that were really tasty. The man took out a freezer bag, put in olives, poured aromatic olive oil into the bag, then put out his knife, peeled and sliced fresh garlic cloves and, finally, chopped fresh parsley. All while standing and with no cutting board. Everything came into the bag. He moved things around and gave us the bag telling us that until we got home they were ready to enjoy. I have to admit I was sceptical. But only until we tried the olives at home with fresh flat bread. Boy, they were the most delicious olives ever! And you can prepare them in 2 minutes, with a freezer bag with no cutting board standing in the sun! I have seen it with my own eyes. Drain the olives. 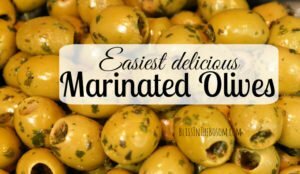 (In Germany, I use Manzanilla olives that you find in almost any supermarket including Aldi). Peel and slice, cut or crush (as you like it best) the garlic cloves. Chop parsley. Mix everything well and store in the refrigerator. Add finely chopped chillis if you want for extra spice. Try this simplest ever and yet truly delicious Moroccan Recipe today! 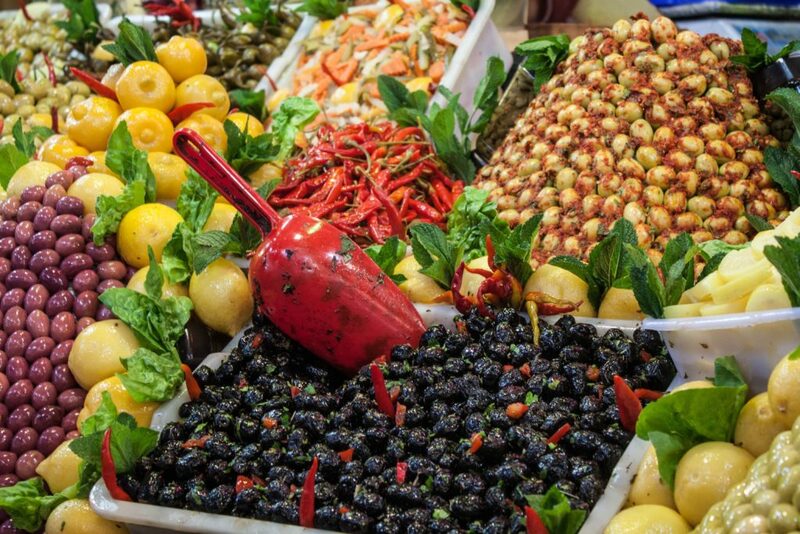 Put olives on a homemade pizza, into a salad or on a plate of antipasti.